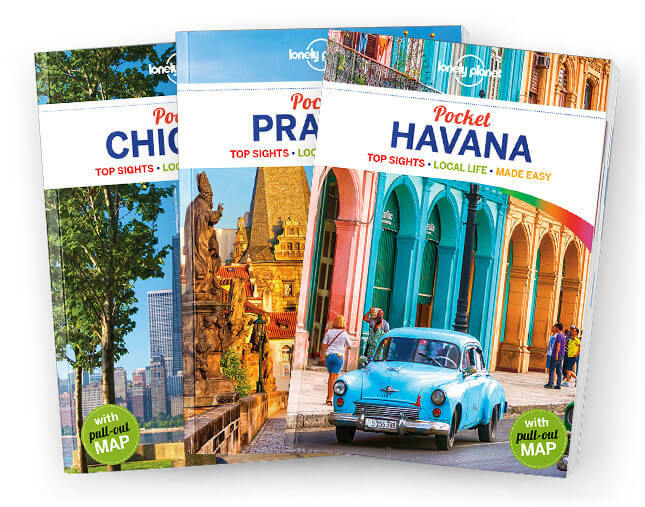 Lonely Planet Pocket Kuala Lumpur is your passport to the most relevant, up-to-date advice on what to see and skip, and what hidden discoveries await you. Take in the exhilarating views from the Petronas Towers, soak up the British colonial past in Merdeka Square, make a pilgrimage to the sacred Hindu site Batu Caves; all with your trusted travel companion. Get to the heart of the best of Kuala Lumpur and begin your journey now!